Thinking back to October 2016, the world knew California voters would say yes to recreational cannabis, a.k.a. Proposition 64, because nearly every single legitimate poll pointed to the measure passing. 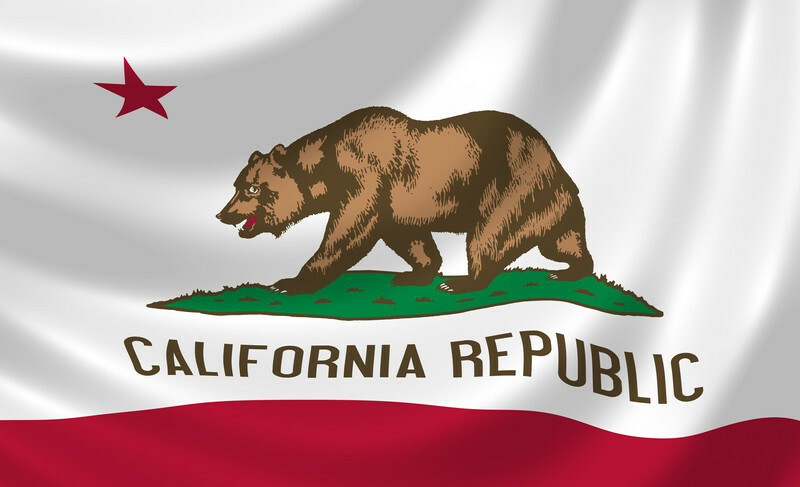 While there were eight other legalization measures on state ballots that November, California’s was the biggest of the lot — because of the state’s rich history with marijuana, because of the state’s status as America’s first medical cannabis market, because the state is the most populous in the U.S. and home to one of the largest economies (cannabis or non-cannabis) in the world. And so I planned three trips to California in the two months leading up to the vote. I wanted to understand the proponents and the opposition, from the 420-friendly Emerald Triangle in the north to the 420-forgotten San Diego in the south. And the most surprising take-away from those three trips: Holy cow, most of these nice folks have no idea what is about to hit them. I couldn’t help but feel like a prude as I spoke with so many of these business owners. Here I was, coming from the oldest regulated cannabis market in the world: Colorado. And here they were, in the true Wild West, in a land where a vastly unregulated medical marijuana economy allowed growers and their partners to easily (and illegally) ship their massive harvests to prohibitionist states where the paydays dwarfed anything local dispensaries would pay. Even now as California regulators are writing regulations for the state’s medical and retail markets, it’s still illegal to traffic cannabis across state lines. Yet when I spoke to some of these growers, they talked about adhering to the new laws and regulations — while still admitting that a majority of their harvest would still land in Texas and Michigan. When I asked Lincoln Fish, CEO of OutCo Labs and the man behind one of San Diego County’s licensed dispensaries, about some of his colleagues’ unpreparedness, he understood exactly what I’d been seeing. Rules and regulations do change everything, but that’s not to say all California businesses are doomed to fail. For the farms and shops and producers and artisans who see what’s coming and are prepared to adhere to the new world order of legal cannabis, there is a massive marketplace to serve — nearly 40 million California residents. It’s a substantial jump from unregulated mania to hyper-regulated adherence, but it’s also the cost of doing business in a post-Prop 64 world. If your business is contemplating that leap into the professional marketplace and wants to talk it out with somebody who has been there, reach out. We can talk about the regulations you should be expecting, the commercialization that awaits the California market and a whole lot more. Read my full report from California at The Cannabist — and check out As California Goes, producer Vince Chandler’s short film (written and produced by yours truly), while you’re there.